Price action has broken the downward channel and took support at 123 - 125 level. We can buy above 123 with the stoploss of 120. Targets are 140 ,145 and 150. 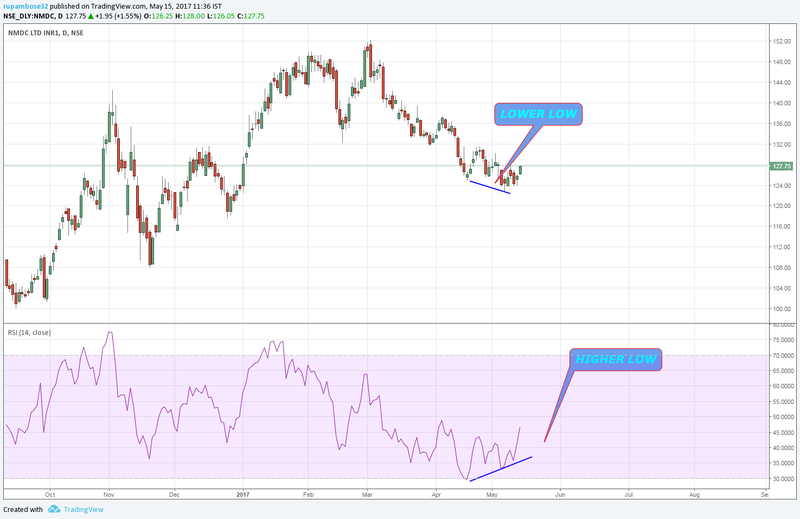 RSI has formed hidden bullish divergence . Hidden bullish divergence occurs when price is making a higher low (HL), but the oscillator is making a lower low (LL). Consult your financial manager before investing. @rupambose32, You are right, but you dont know the politics behind the targeted comments.